Meet with a Versa-Tech Coatings’ consultant and find the best solution for your project. Our consulting services can help you determine which specific coatings offer the greatest value. 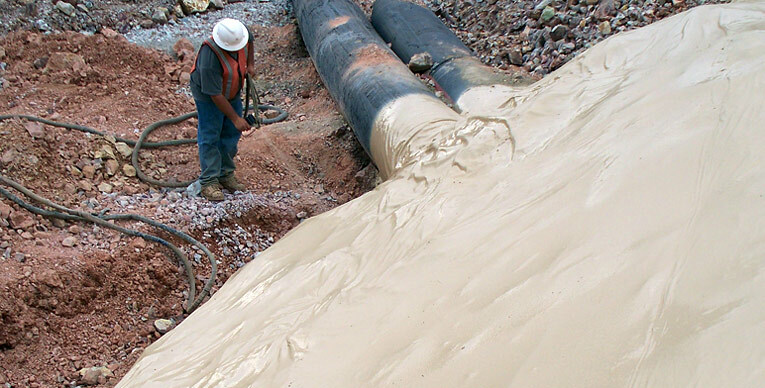 Versa-Tech Coatings offers the most extensive line of polyurea, polyurethane sealants, and technical coatings available. Whether interior or exterior, residential or commercial, Versa-Tech Coatings offers rapid, year-round, labor savings and cost effective solutions. 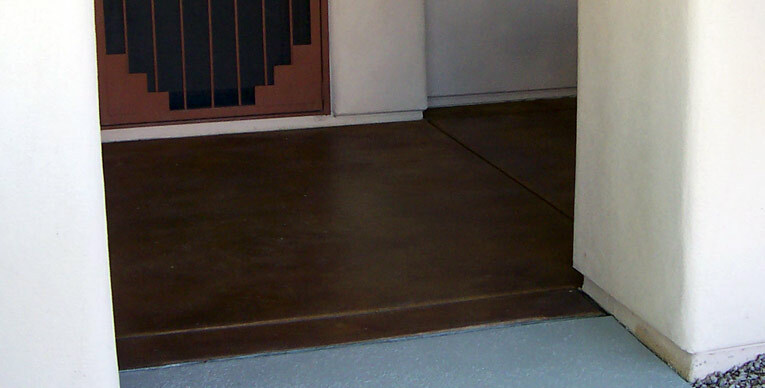 Versa-Tech Coatings provides reliable services in a safe and timely manner. Our products have been tested over a vast range of conditions to assure quality and effectiveness. 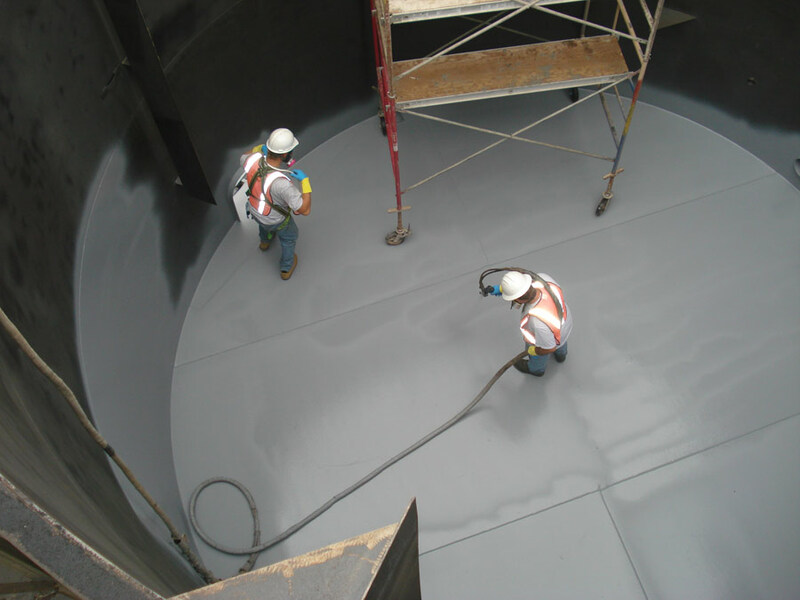 We have extensive experience in the Industrial Coatings Industry. Whether for buildings, earth-moving equipment, large vessels or other critical assets, we have the knowledge that matters. 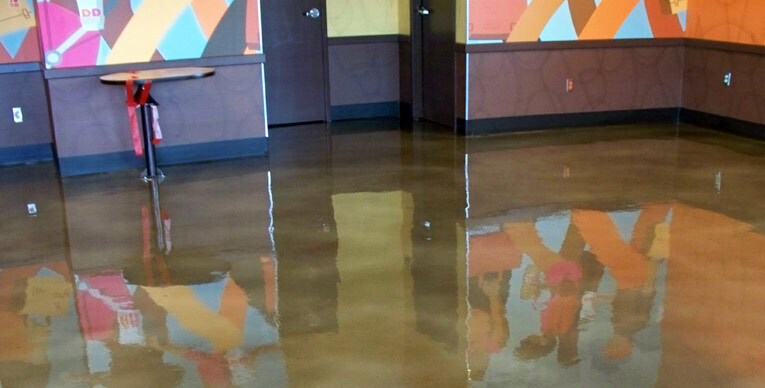 Versa-Tech Coatings provides reliable services in a safe and timely manner. Our products have been tested over a vast range of conditions to assure quality and long-lasting effectiveness. 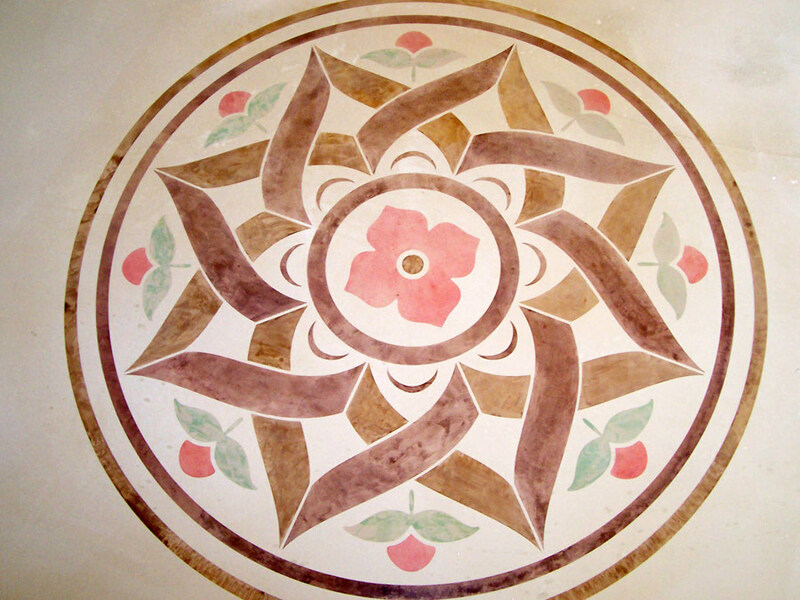 Our Residential Coating Services and Materials offer superior performance and durability. Improve the look and quality of your home with peace-of-mind and Versa-Tech Coatings. 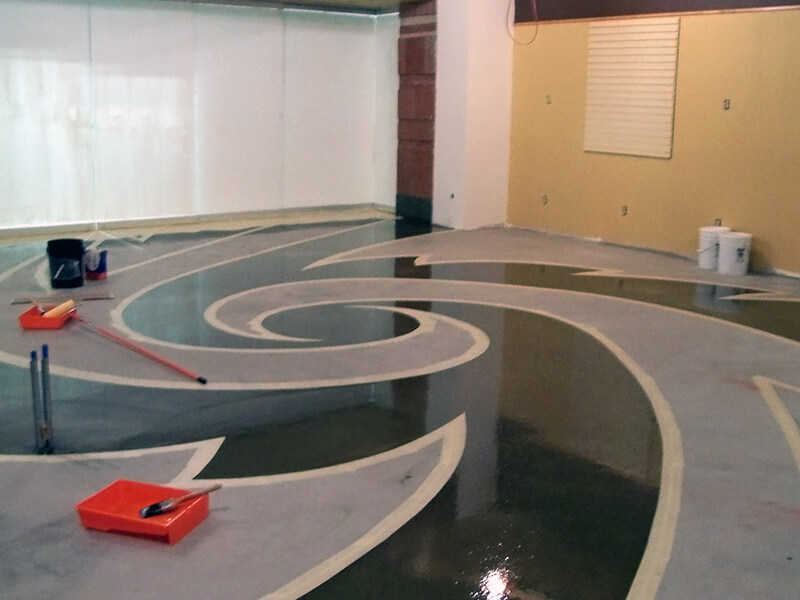 “Our company has worked in conjunction a large number of coating contractors over the years. Versa Tech has a great team and the kind of experience you hope a contractor will have. I recommend them.